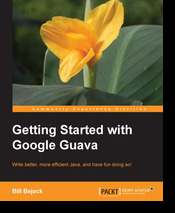 I was contacted a month ago by someone from PacktPub to review a book called "Getting Started with Google Guava" by Bill Bejeck(http://codingjunkie.net/). I'm not so keen on reading one more tech book just for the fun of it, but since it was about Guava I accepted the offer. Reading Guava book might come in strange for anyone as it is for me since I've read the docs, few tutorials, some blog posts. On top of that I'm using it regularly each day and I have written a blogpost and did talk on the subject. But having a more structured way of getting your self introduced and learn new stuff is always a good thing and so is this book. 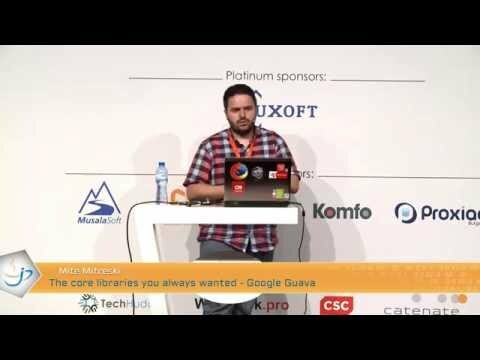 First chapter is concerned with introduction to Guava, some history and the reasoning of why it should end up in your build path. Next there are chapters on the basic utilities, Guava's functional aspects and the various collections that are available. 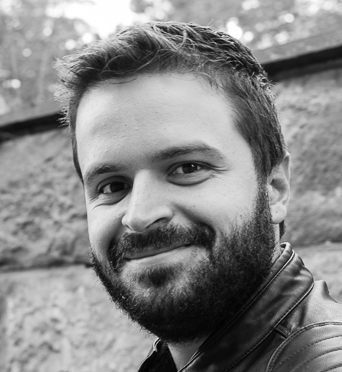 There is a separate chapter on Cache that I found it really detailed and one for the useage of EventBus which is basically a cool way to get Publish/Subscribe model out of the box. Bloom Filters and the concurrency goodies were something completely new to me and they definitely made the book worth reading. Additionally I found out about the Table class, which is something I have completely missed and most definitely needed in the past.